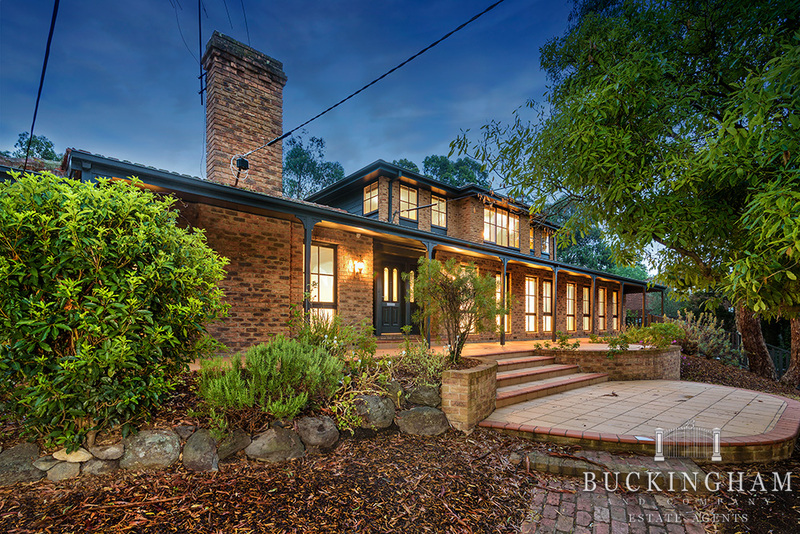 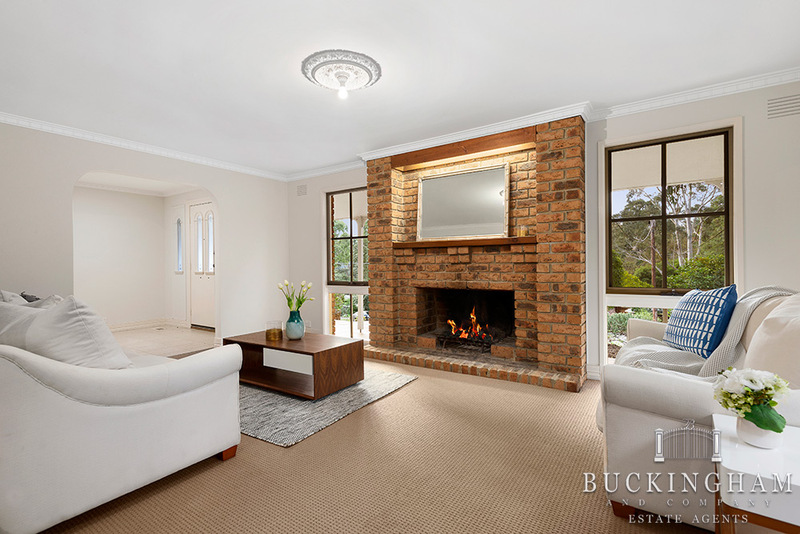 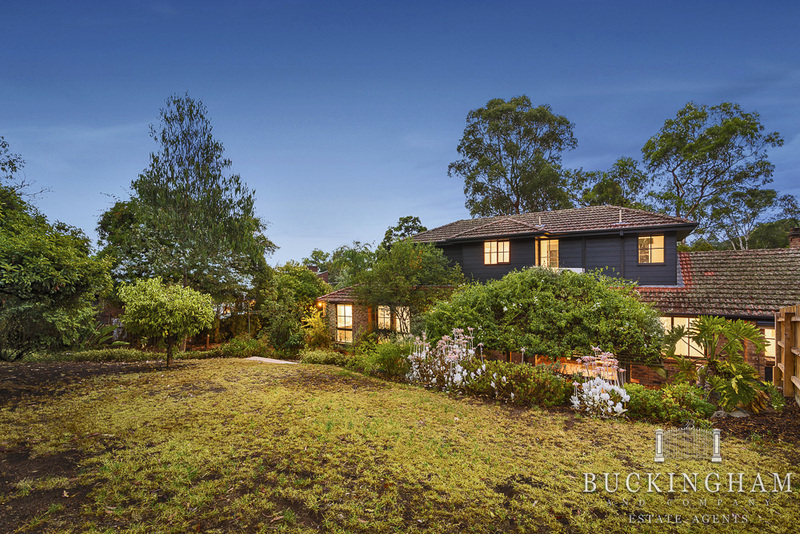 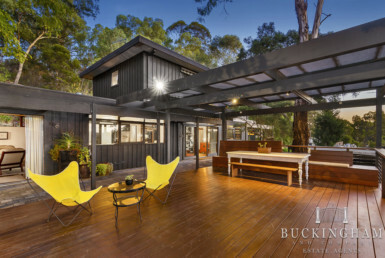 Hidden away at the end of quiet court; this outstanding property set on 957m2 approx, has plenty of room for everyone. 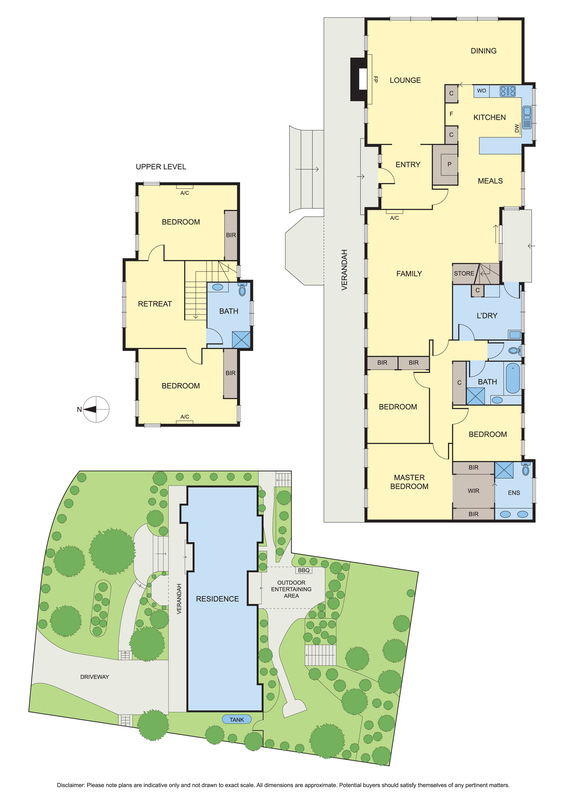 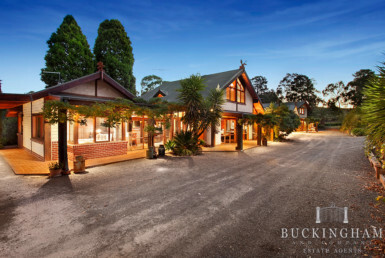 Greeted by a full-length verandah, the interior features a formal lounge and dining room to the left of the entry foyer, with an inviting open fireplace adding a touch of warmth and ambience to the room. 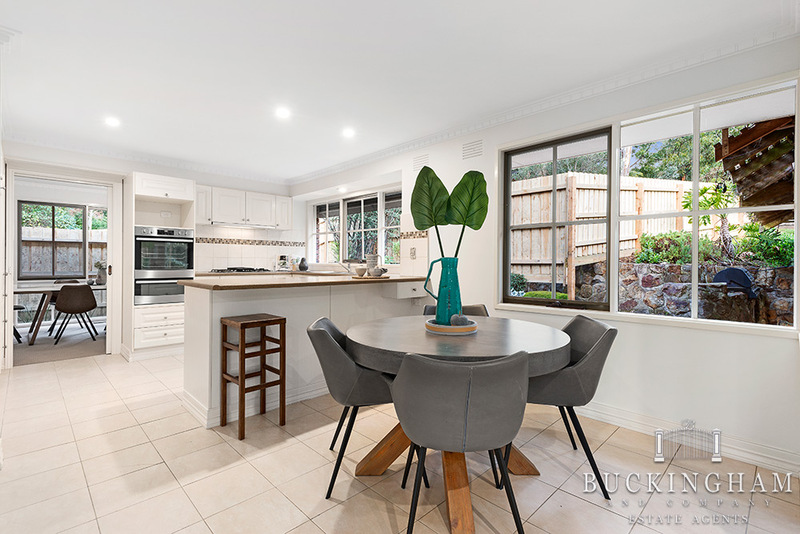 The neighbouring family room and meals area are accompanied by a well presented kitchen with quality appliances and an abundance of storage space. 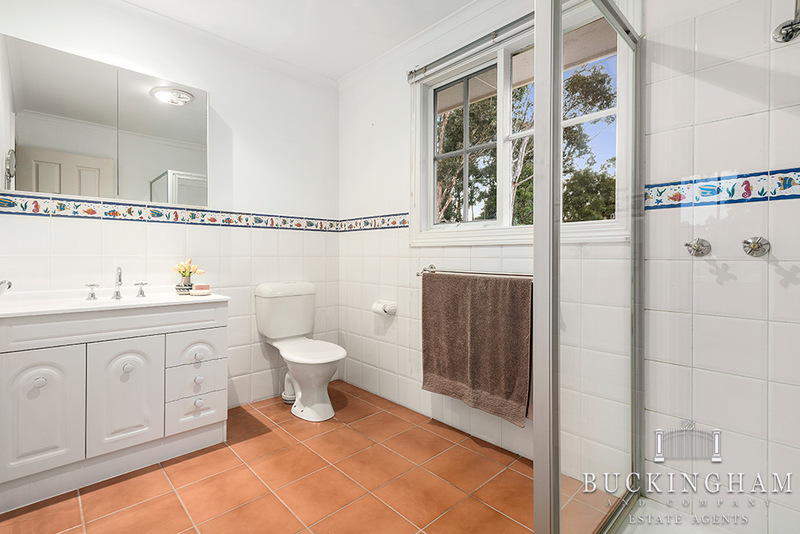 Downstairs you will find the master bedroom with built-in robes and ensuite, plus two further bedrooms which share the spotless family bathroom. 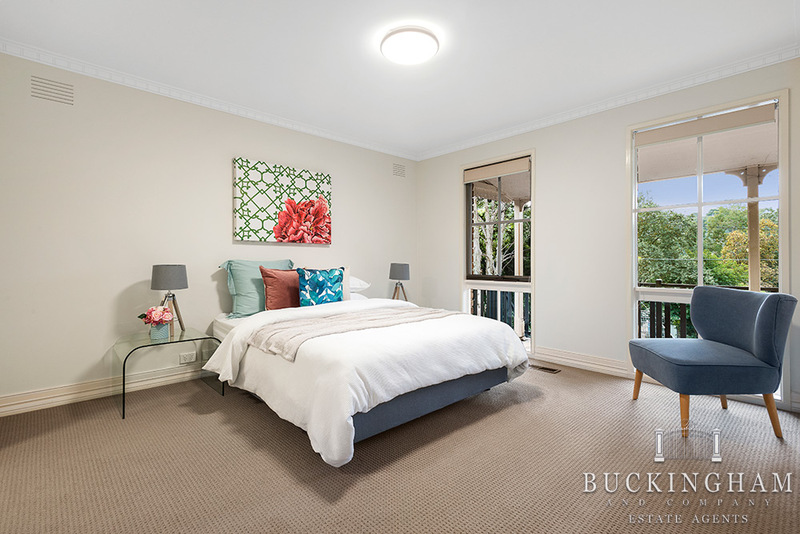 Upstairs boasts a teenagers retreat and another two robed bedrooms and third bathroom. 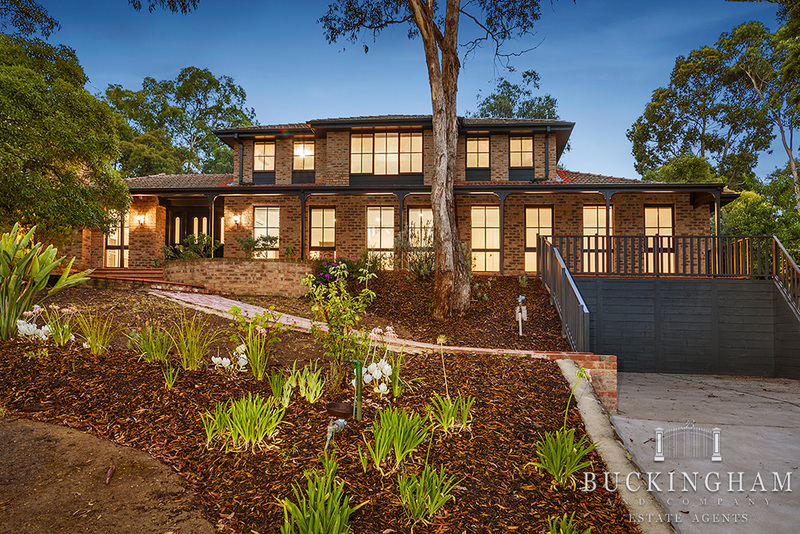 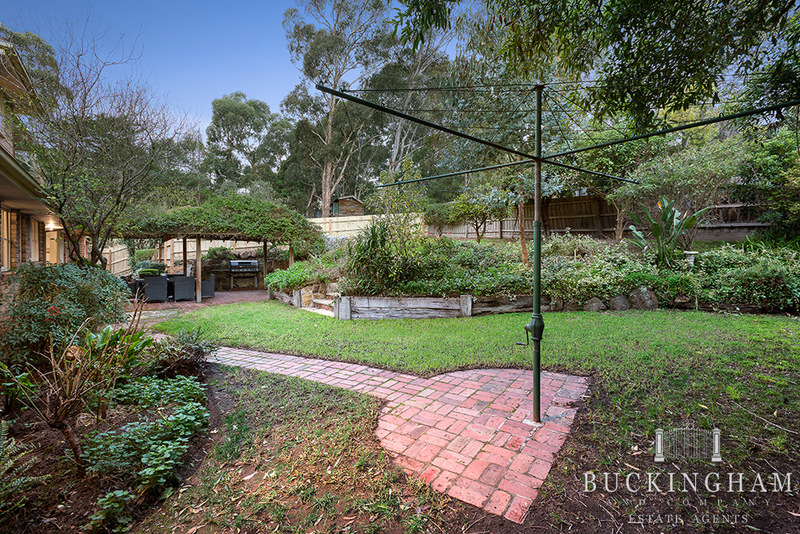 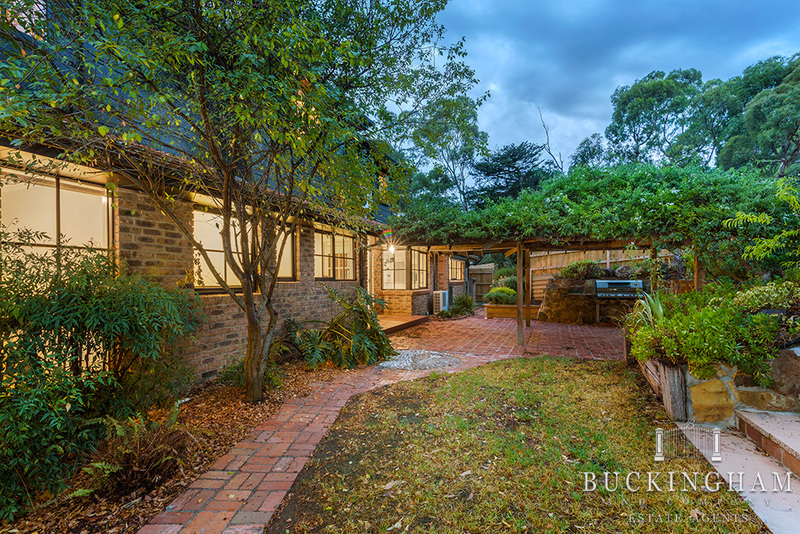 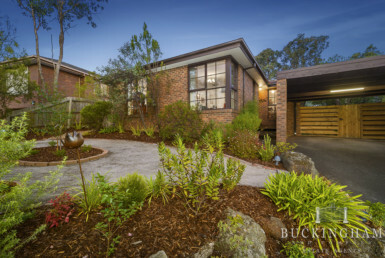 The backyard has everything and more you would expect in an Eltham home. 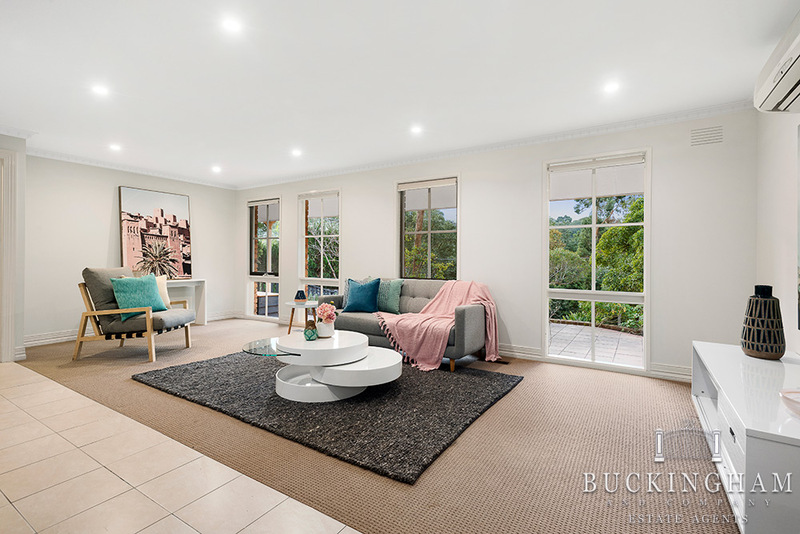 It’s leafy character complemented by a shaded alfresco area with built-in BBQ facilities provide the perfect outdoor space to entertain and a relaxed space for family and pets. 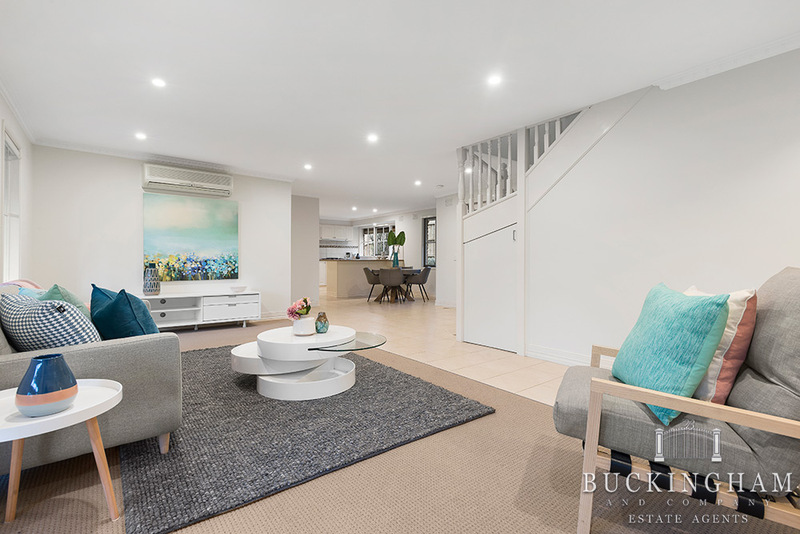 Highlights include ducted heating, split system air conditioning with ample off street parking catering to 4 cars or trailer/caravan (with approved plans for a double carport). 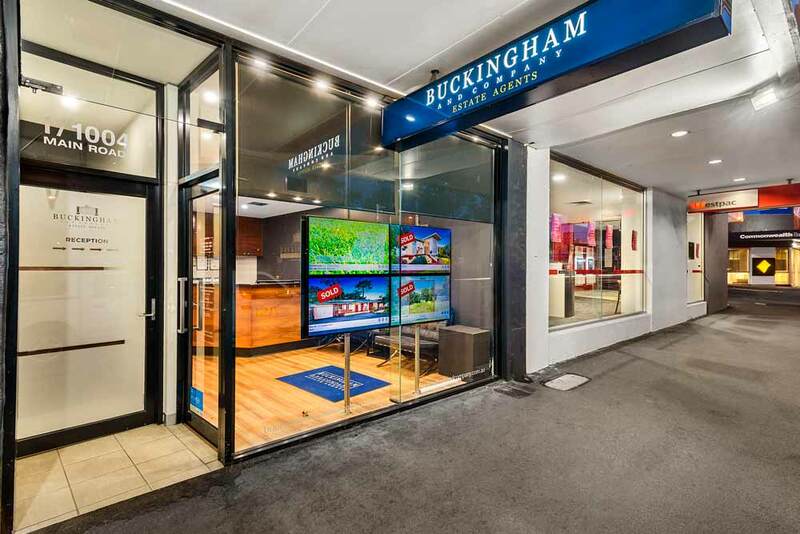 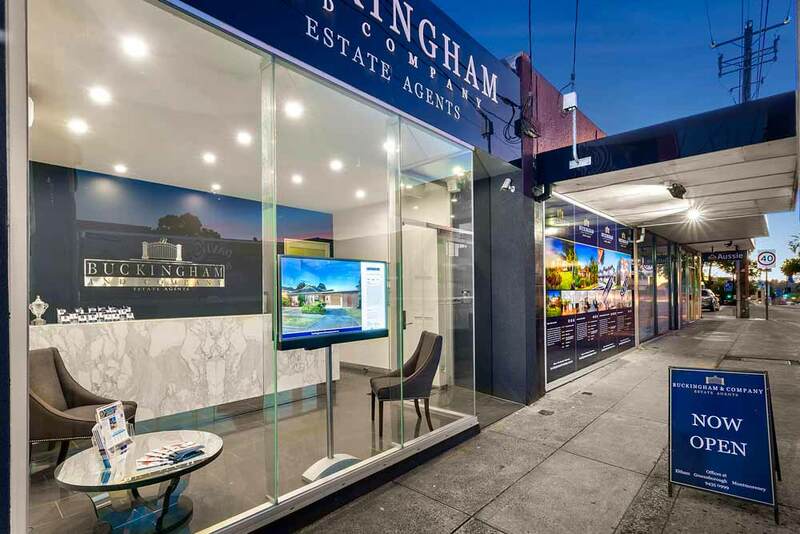 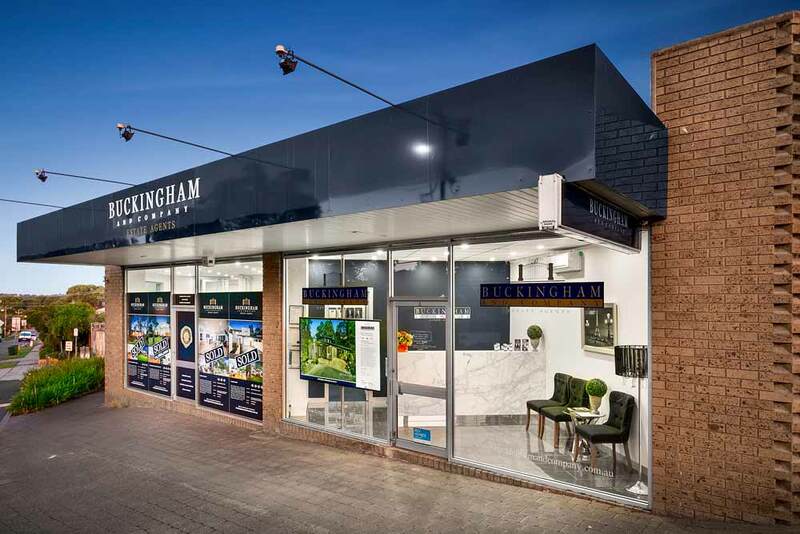 Located within walking distance to Eltham Primary School, Eltham High School, railway station and the lively hub of Eltham Village which provides a mix of specialty shops, café’s and more! 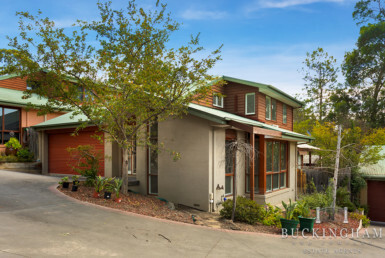 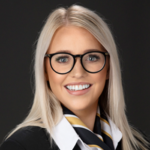 Your spoilt for choice with popular parklands and walking trails, including Alistair Knox Park and Eltham Lower Park that’s home to Diamond Creek Miniature Railway.